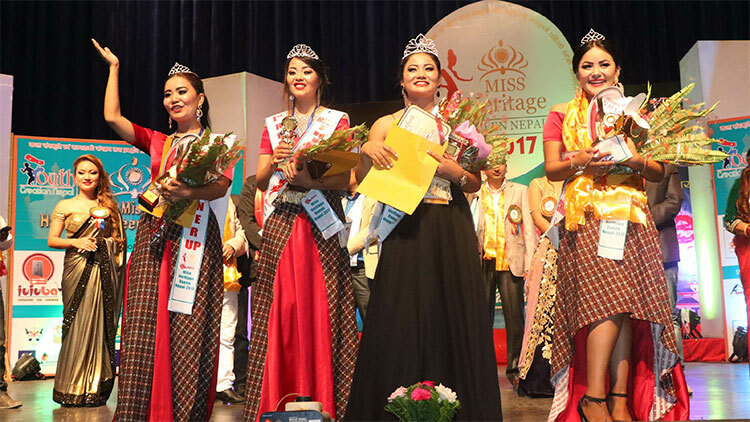 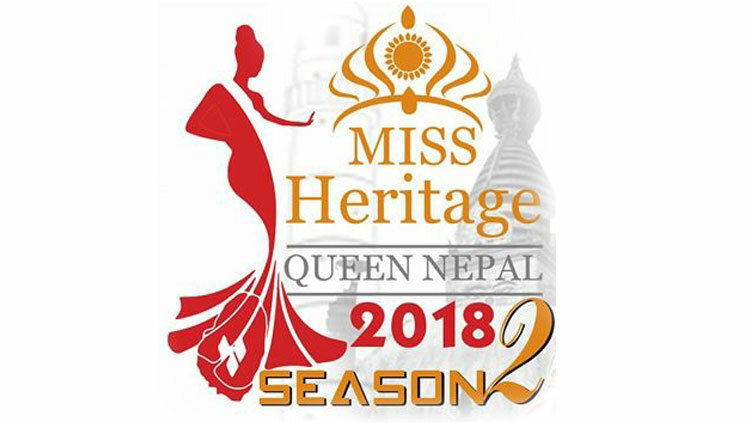 The event dedicated to Heritage conservation and promotion called Miss Heritage Queen Nepal has ended its second edition. 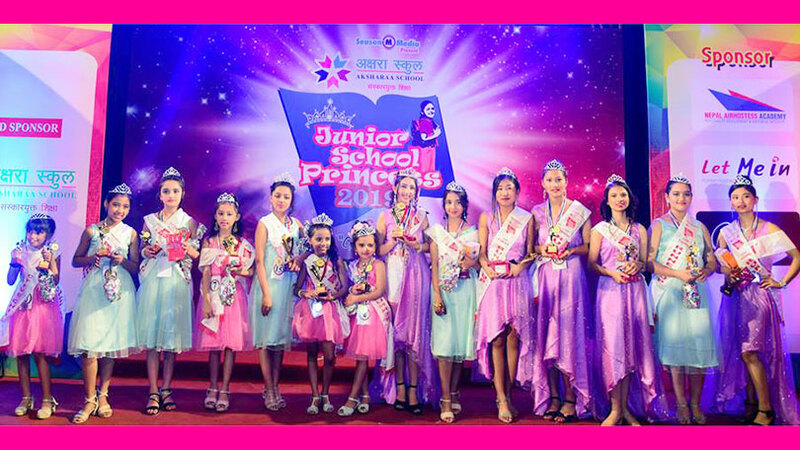 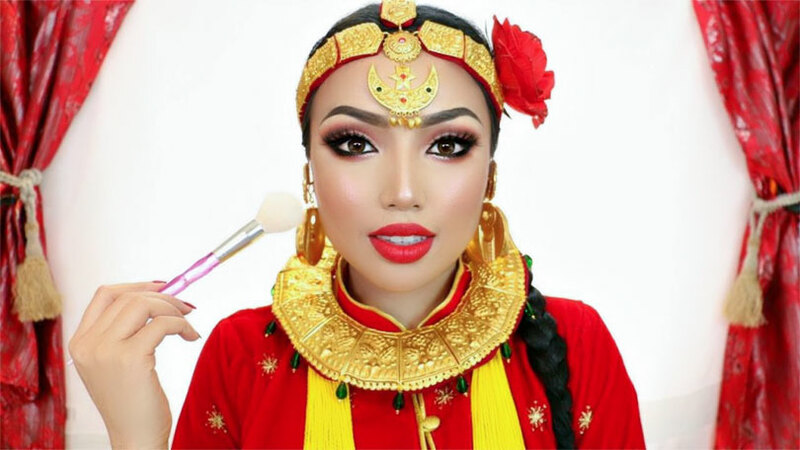 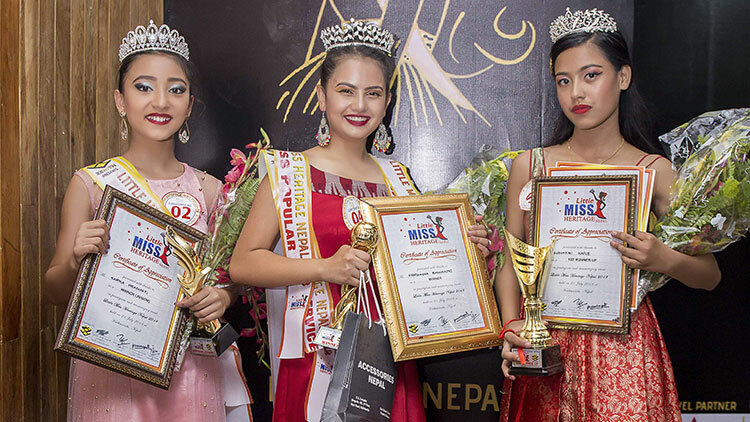 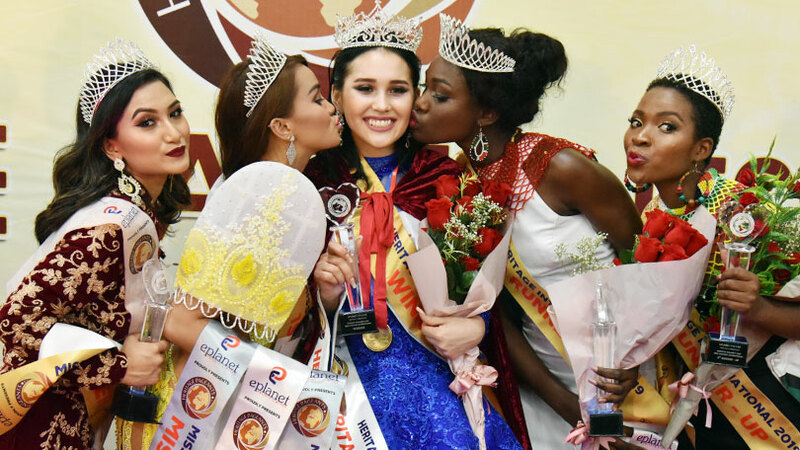 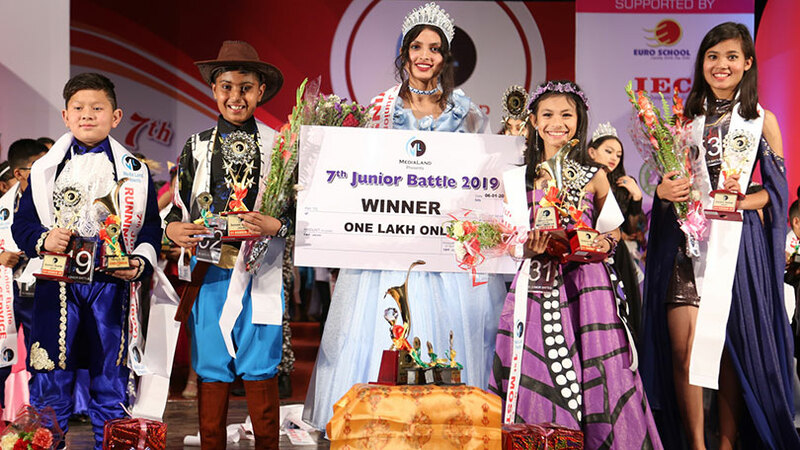 In the finale showcased at Hotel De la Annapurna, Durbarmarg, Ashmita Khadka was been crowned as the winner for the second season of the event. 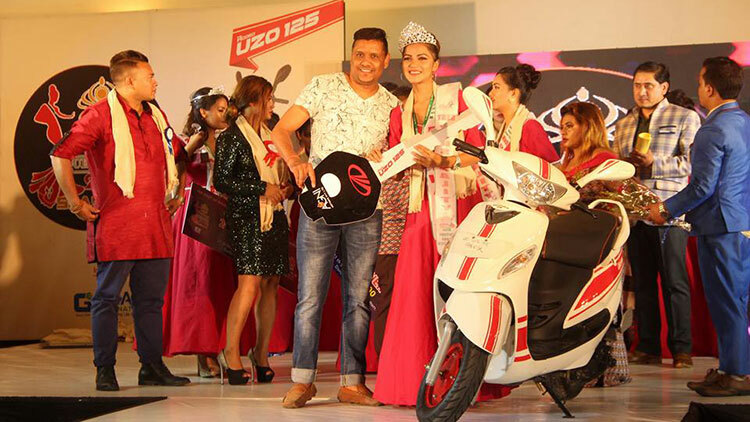 She received a brand new Mahindra scooter as the first prize. 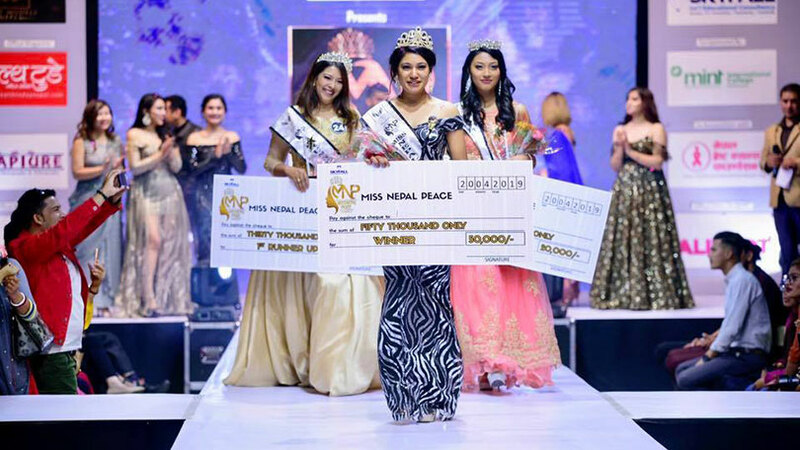 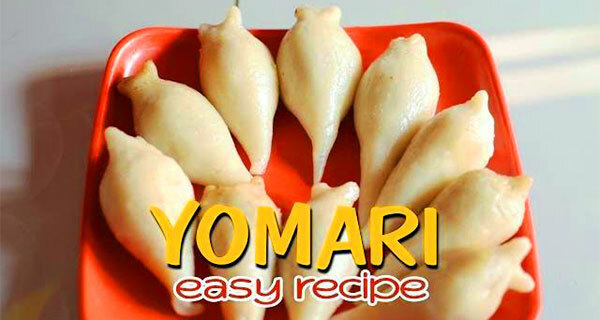 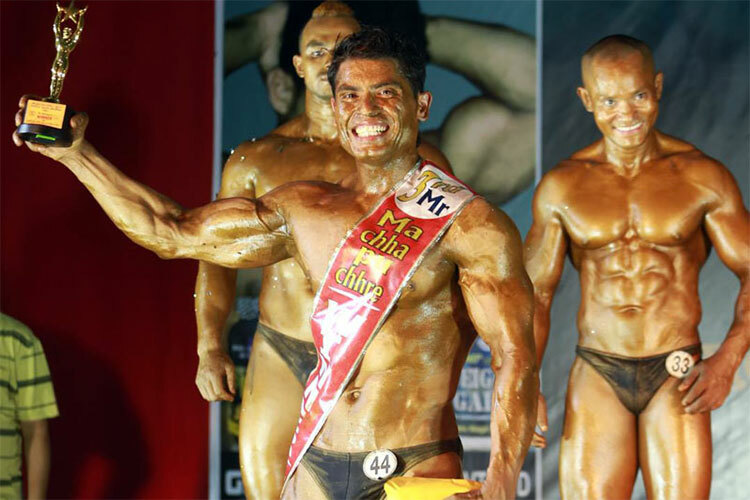 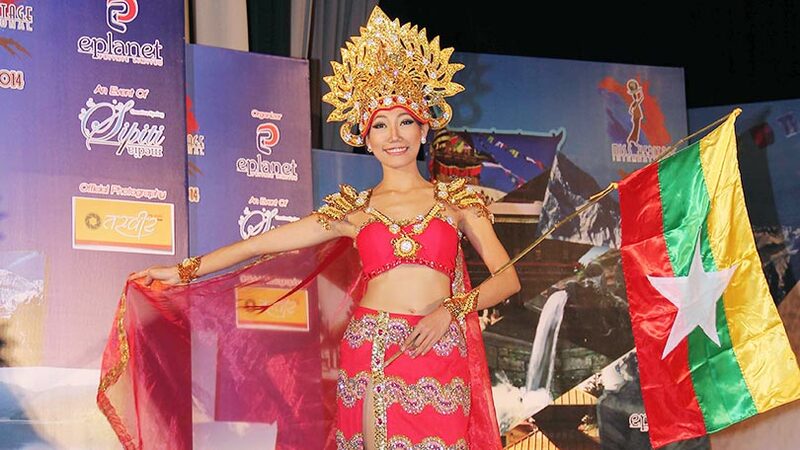 In the event Yoshi Hyolmo was chosen as second runner-up while Grishma Rijal was positioned as third runner-up. 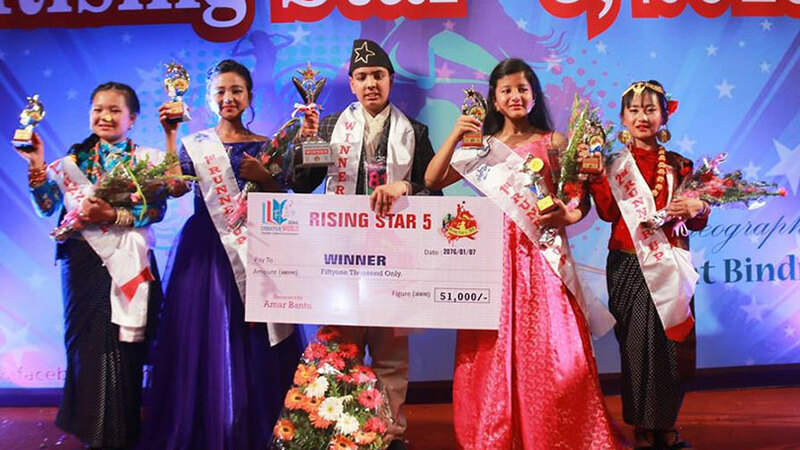 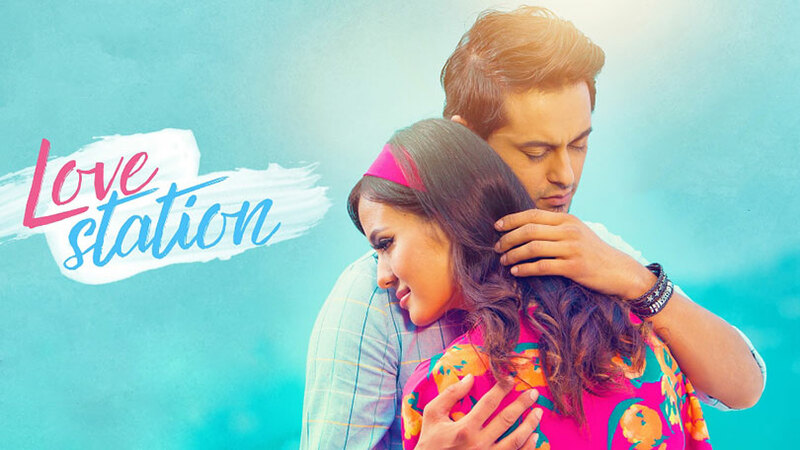 As told by the organizing team of the event Youth creation Nepal, the first runner-up position is been suspended in charge of disciplinary action. 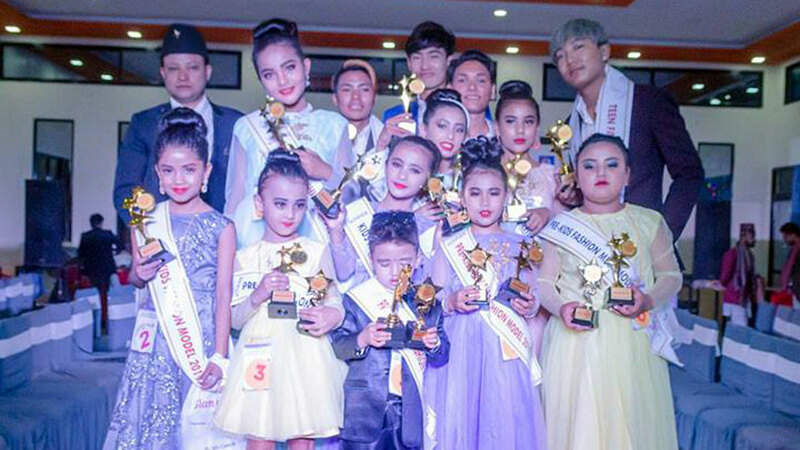 The event was been choreographed by Rojin Shakya.